“Fuel prices going up again”, is one headline that no one is looking forward to seeing. Not only does that mean it costs more to drive but you are also going to be spending more to heat and cool your home. One way to cut down on these rising costs is to install new upvc windows in your home. These upvc double glazed windows will help you to stay warm of a winter and cool of a summer. But when you go to look for well insulated windows do you know what to look for? Every one is probably familiar with r-value it is the same as normal insulation values, the higher the better. But with windows what you will probably see is a u-value the short answer is that it is the opposite of r-value so you will be looking for a smaller number. Another value you may see is the SHGC value or Solar Heat Gain Coefficient. This just refers to how much of the solar heat that warmth you feel on a sunny day is blocked by the window. Again you will be looking for a low number. Another thing to look at when looking at new windows is how well they seal or how much air leakage that they have. The less leakage the better. 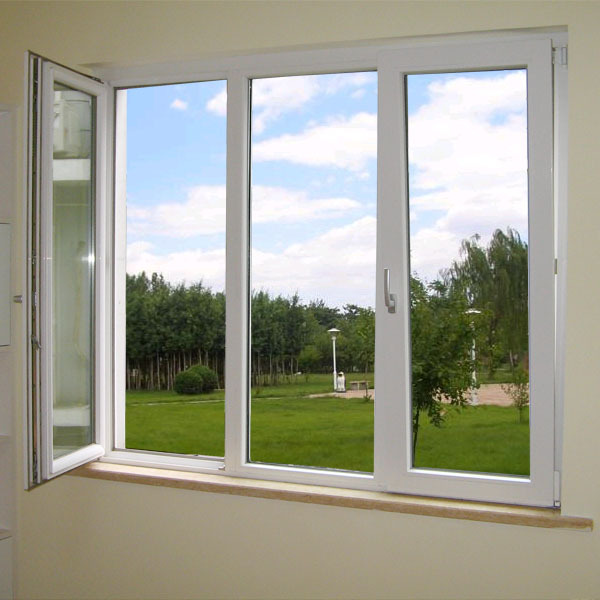 With PVC windows this is usually not a problem as they can be built with tighter tolerances, because they do not swell like wood, giving you a tighter fit while still being easy to operate. Another thing to consider is condensation. this will not really have any effect on the insulating ability of your windows but who wants water build up on the inside of their new windows, and yes there is a value for this too it is called condensation resistance and here the higher numbers are the best. Good luck with picking out your new windows and maybe this little explanation of some of the numbers to look for has helped.